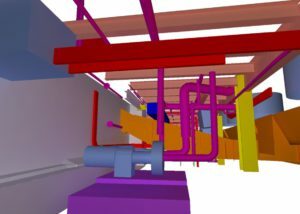 Building Information Modelling is fast becoming the standard tool used by Architects to plan, design and construct projects. 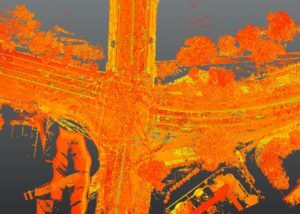 Point Clouds are the raw product of the laser scanning process and are made up of many 3d points that represent the physical shape of the objects surveyed. 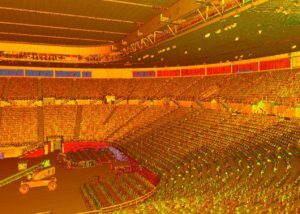 3d CAD models are the end result of the scanning and modelling process whereby the elements of interest from the point cloud are represented by geometric CAD objects. 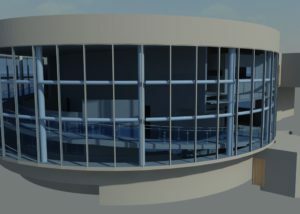 2d elevations of building facades and creation of 3d mesh surfaces. 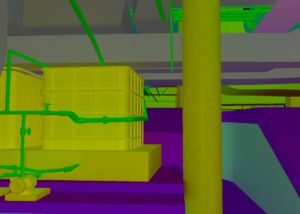 Creation of CAD models showing individual services in plant and equipment areas. 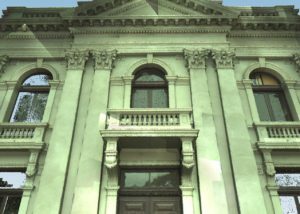 High definition scanning provides incredible detail of the most ornate features of heritage buildings. 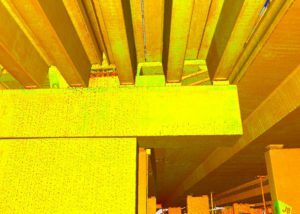 For recording infrastructure elements that would otherwise be inaccessible without traffic management or access equipment. 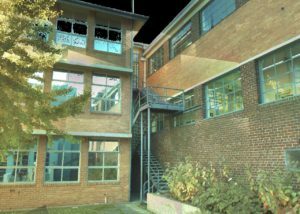 Standard feature and level surveys can be done fast and efficiently with a high level of detail using laser scanning. 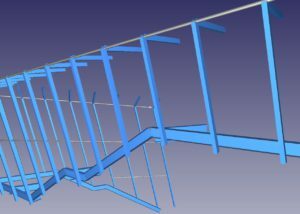 Structural as-builts on construction sites can quickly and easily be surveyed, from slab level as-builts through to complex steel structures. 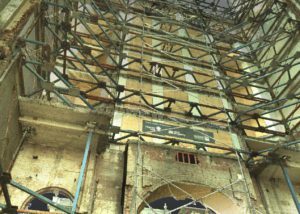 From verticality monitoring to under wharf surveys, laser scanning can be utilised wherever a fast, efficient and mass recording of information is required.